Fortunately, video game music, there is life beyond the chiptune and orchestral music so, to recreate the atmosphere of both sides of the border of the american west, filled with sand and blood, Rockstar hired Bill Elm, an experienced musician from Arizona with a large musical background in the back. Elm, along with his former band mate Woody Jackson, created an impressive soundtrack for Red Dead Redemption, combining elements of western classical music with harmonicas, whistles and horns, with current arrangements, such as the rock treatment on drums and bass. For people who still don’t know you, could you talk a bit about your musical background and career? 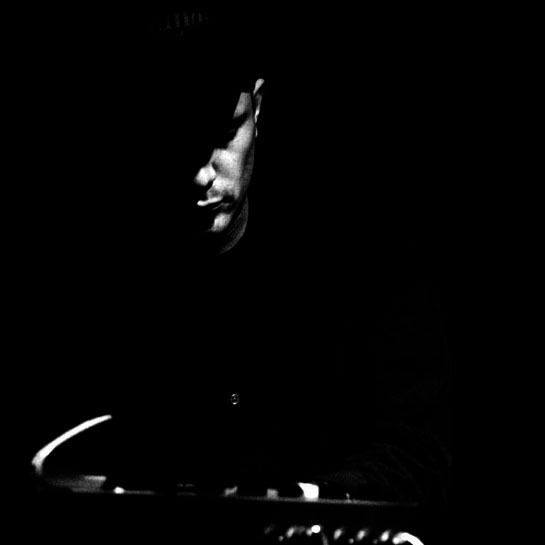 As a soundtrack composer, Bill possesses a unique ability to appreciate and respond to complex emotional or aesthetic influences and translate them into a musical dialogue. 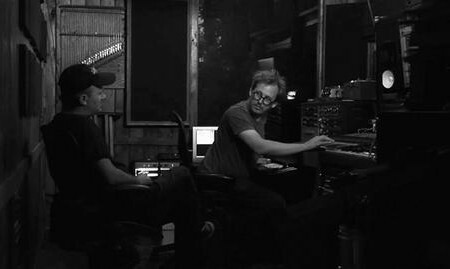 Whether it’s a 100 million dollar project like Red Dead Redemption or a low budget independent documentary like Plagues and Pleasures On the Salton Sea his attention to detail remains constant and is reflected in the integrity of his work, consistently delivering the appropriate score on time and within budget.